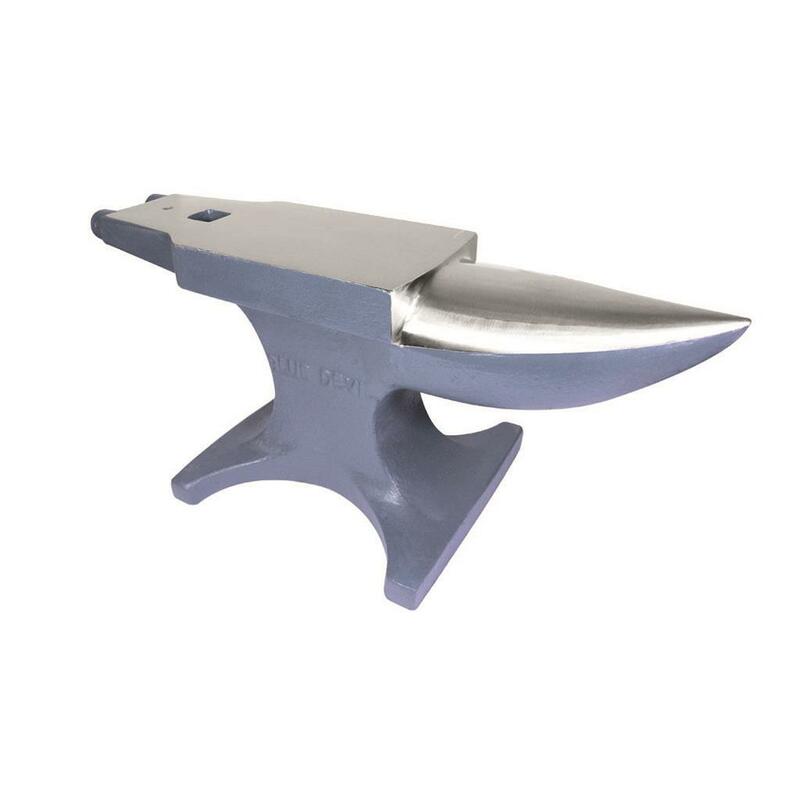 The Royal Kerckhaert Horseshoe Factory and the Blue Devil manufacturer have cooperated to design the New Blue Devil Big Shoe Anvil. We have particularly focused on the horn of the anvil and the width of the face. This makes it easier to work on larger shoes, keeping more of the shoe in contact with the anvil which makes shaping the shoe much easier.